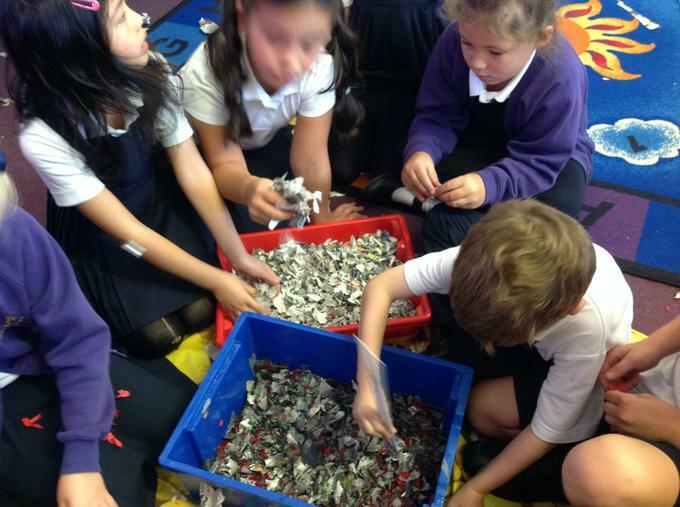 On Friday 28th September we had a PSHE charity theme day in school. 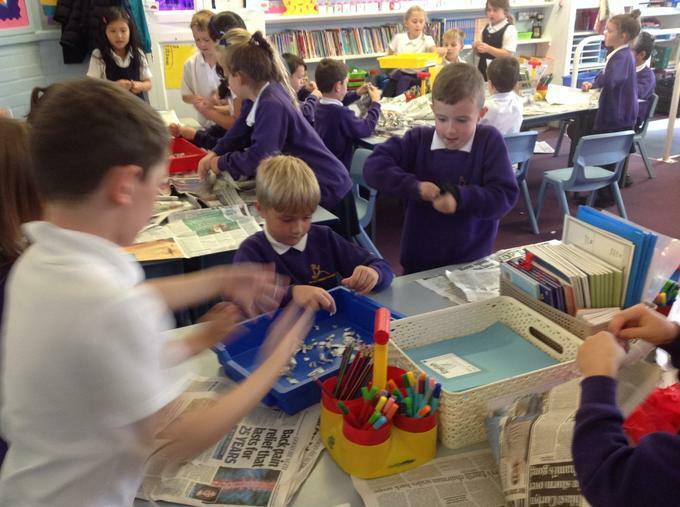 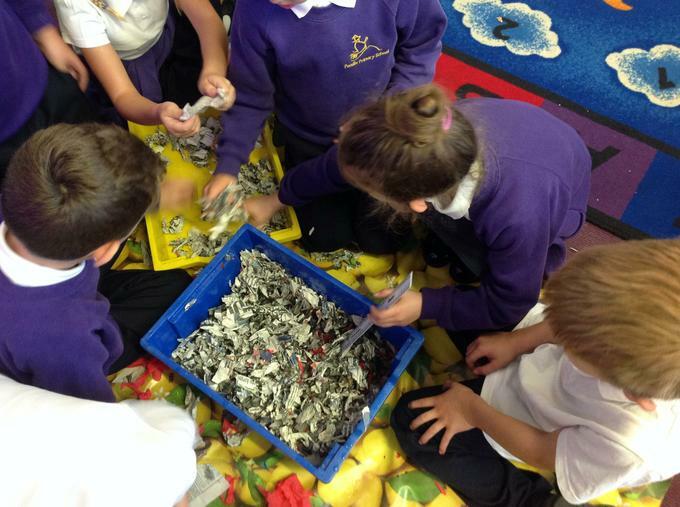 3P linked the charity theme to our Recycling topic. 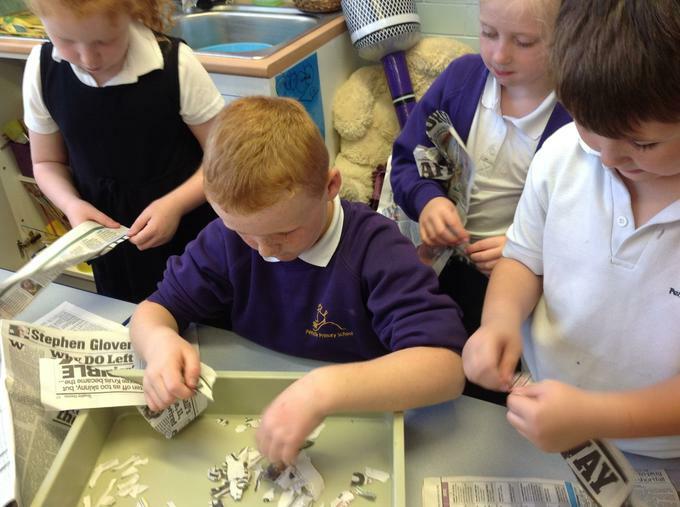 We made our own paper! 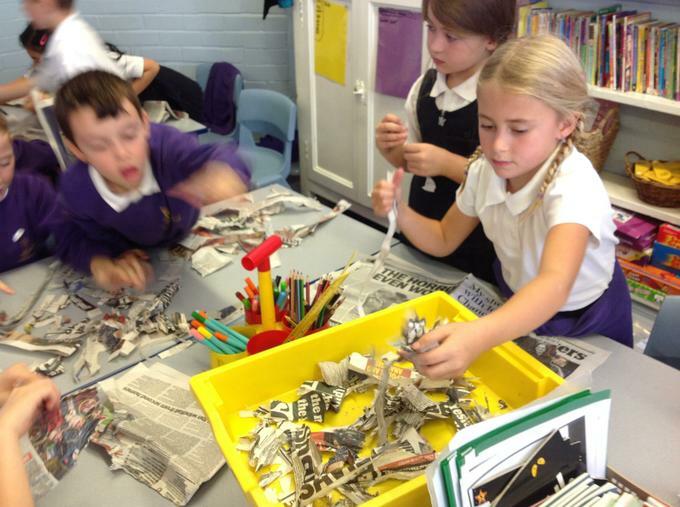 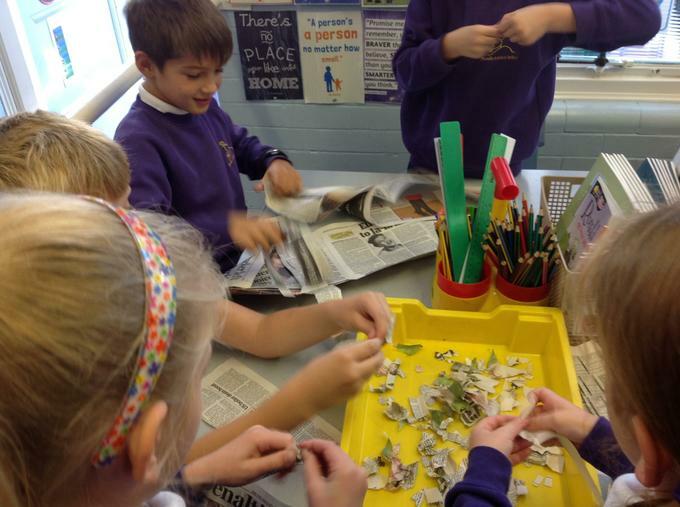 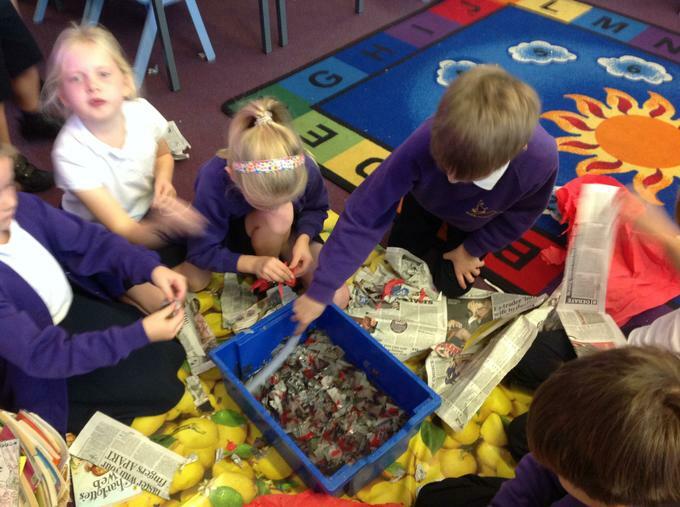 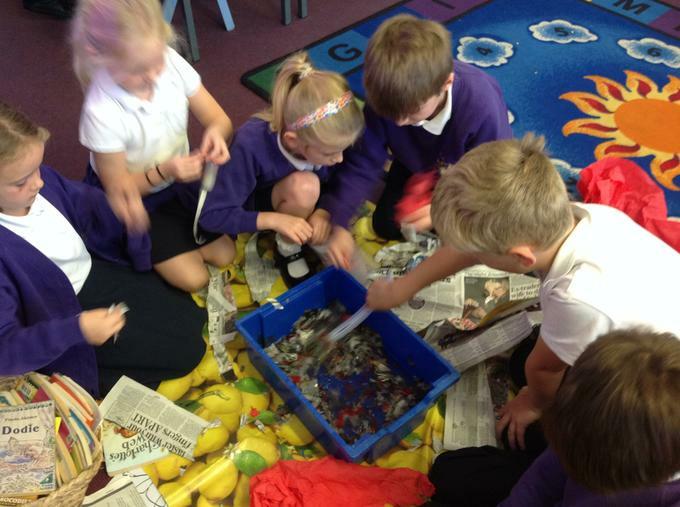 First we had to shred lots of newspaper, we then added crepe paper to ensure our paper would have colour. 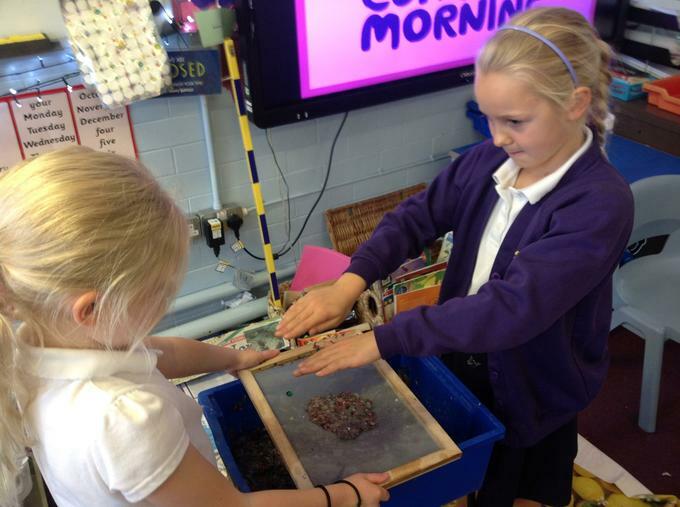 After that we mixed to a pulp, pressed it and left to it to dry! 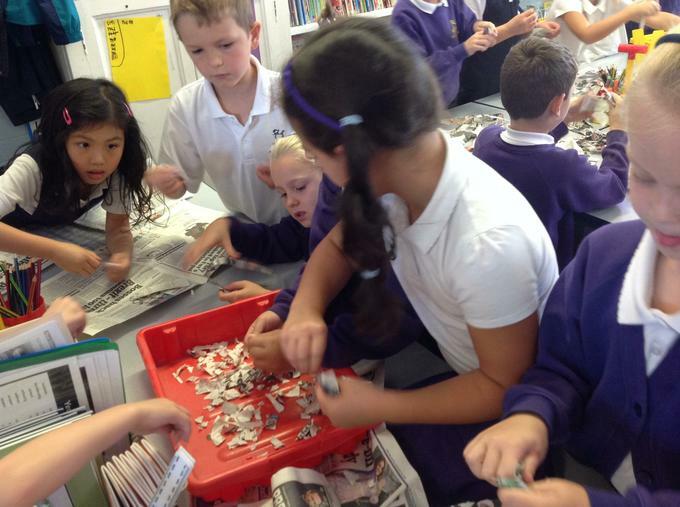 Wow this was a really enjoyable day!